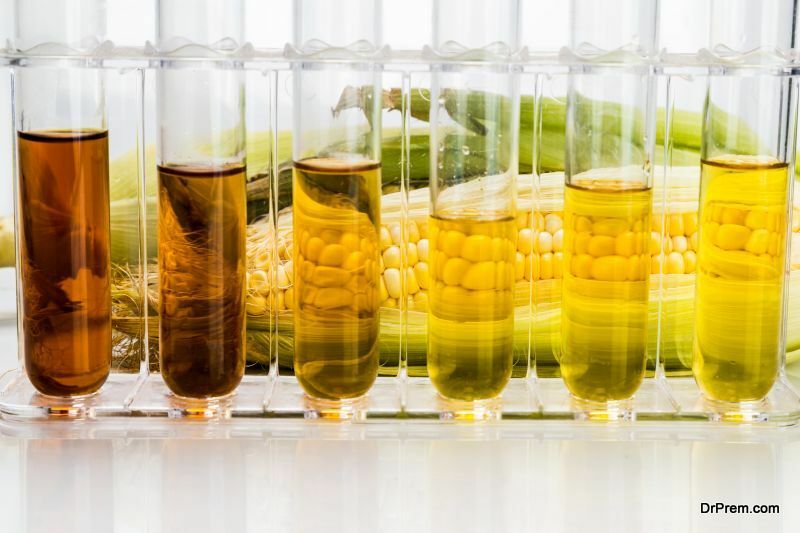 Ethanol is produced from renewable plant materials like sugarcane, corn or grass. Using this fuel as an alternative fuel in vehicles can reduce greenhouse emissions and dependence on fossil fuel. Ethanol is now available on a mass scale and people have the choice to use this green fuel in their vehicles. E10 and E15 are ethanol blends of gasoline and ethanol. The figure 10 or 15 after ‘E’ indicates the percentage of ethanol in the blend. E10, i.e. the gasoline-ethanol blend which has 10% ethanol, is approved by all car manufacturers as being safe to use in all vehicles fuelled by gasoline. E15, however can be used only in vehicles which have the latest engines along with the option to use flexible fuel. It should not be used in boats and other gasoline powered machines, as it might cause damage. 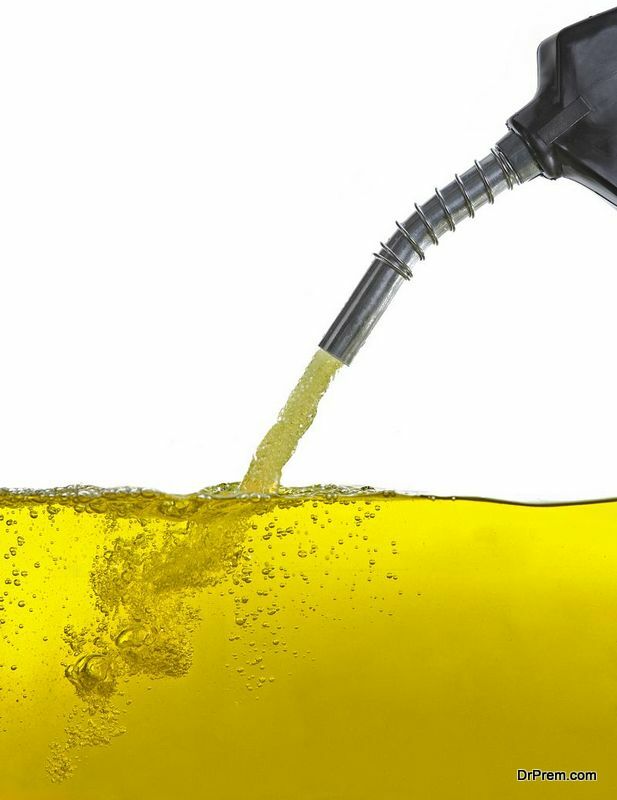 You can check in your vehicle’s manual regarding the maximum ethanol percentage recommended by the car manufacturer, if your vehicle has been manufactured after 2001, and if it is older than that, then you should definitely not use E15. As ethanol contains approximately 1/3rd less energy than pure gasoline, your vehicle will therefore go 3-4% fewer miles/km on E10 and E15. The ethanol content of E85 or flex fuel, varies from 51% – 83% depending on the season and the geographical location. Winter blends contain less ethanol than summer blends. E85 can safely be used in vehicles which are specially designed to use gasoline, or just E85 or a blend of these two. Nowadays, many automakers offer vehicles which can run on both ethanol and gasoline. So if you’re planning to buy a new car, you can opt for an eco friendly version. These new cars deliver equally good performance as cars/vehicles which run on fossil fuels. 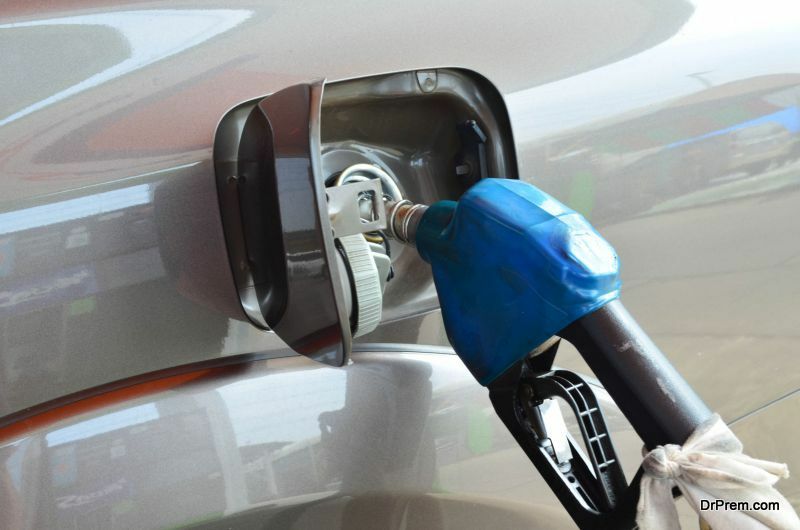 Ethanol’s cost is low, which makes it a viable pocket friendly alternative fuel for your vehicle. It is slowly gaining popularity as car owners looking for environment friendly fuel alternatives. Using ethanol as fuel reduces your carbon footprint, as it produces much less carbon monoxide, a greenhouse gas. Ethanol is produced by processing corn, which helps the local farming community, and the local economy improves. The use of environment friendly ethanol on a mass scale reduces the need to drill for oil in sensitive places such as the northern part of Alaska, Gulf of Mexico and Arctic Ocean. One of the main disadvantages of plant based fuel is that the crops grown for fuel, such as soy crops and industrial corn, cause a loss of land that could have been utilized for growing food crops. Many biofuels are not suited for all vehicles, especially older ones, so there is resistance from the automobile industry towards biofuels. But this resistance is slowly weakening in the face of public demand, and the government policies that set emission standards for vehicles. Also, industrial corn is grown using a huge amount of herbicides and fertilizer, which depletes the soil’s nutrients and causes pollution. The land requirement to produce these crops worldwide is huge. It would require sacrificing precious rainforests, which will have a very bad impact on the environment. China has plans to double the production of ethanol by using up the huge amount of aging corn stored in the country’s warehouses. The Chinese official corn reserves amount to approximately 200 million tons, which is going to be used to produce ethanol. Compared to growing industrial crops using chemicals, ethanol produced from the waste or surplus of food crops is a good alternative. It could prove to be a major step in making the world cleaner and greener.